Use it to scroll through and select songs and presets or to set the tempo of the song with a few taps. 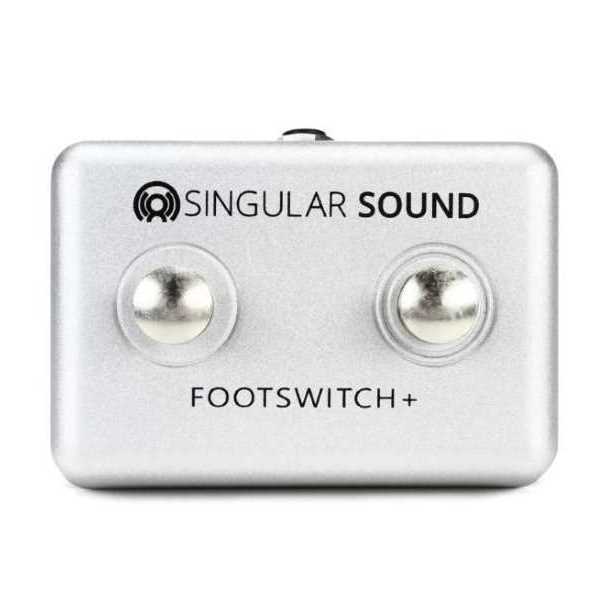 Once your song is playing, the footswitch lets you add accent hits on command, pause the drummer, and more. 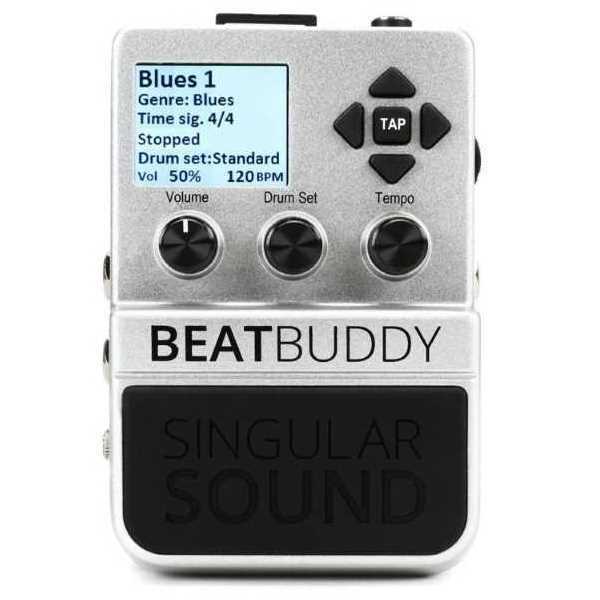 Take complete control of your BeatBuddy drum machine with the Singular Sound BeatBuddy Footswitch.